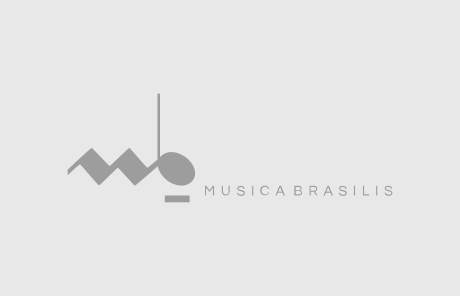 Musica Brasilis is a non-profit organisation that makes available music scores by Brazilian composers. This is essential to make Brazilian music known throughout the world. Help us to accomplish our mission by donating.